I’ve wondered for a long time about the impulses to create and to give. 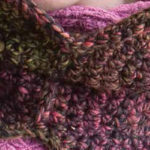 Virtually every knitter or crocheter I’ve ever met—and I would guess that number reaches into the thousands at least—exhibits a generosity of spirit that always amazes and humbles me. They create beautiful things from yarn, and then they give those things away. It’s not a surprise, then, that the Internet contains so much information on knitting and crochet for charity. 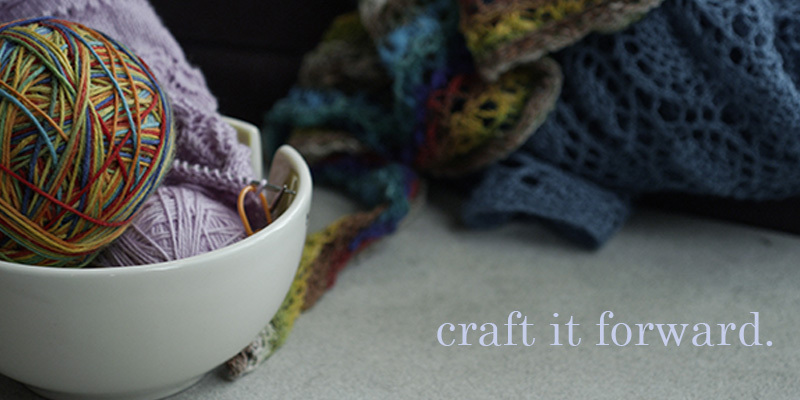 I theorize that creating and giving are related: we exercise our creativity making an object from yarn and then we happily give it to someone who wants or needs it. Cynics might say that artists just want applause from others, but I think the connection goes deeper than that. Whether we’re crafting for a friend, a relative, or a total stranger, we’re stitching emotions into the project. Good wishes. Empathy. Compassion. Hope. Caritas (the Latin root of the word “charity”), referring to a sense of loving-kindness for others. Commonwealth in its original sense of common weal, or a shared interest in the well-being and prosperity of our community. Charity knitting and crochet can have immediate, practical benefits to the crafter as well as the recipient. Maybe it’s the perfect time to develop a crafting circle in your community, or to teach crafts to kids. 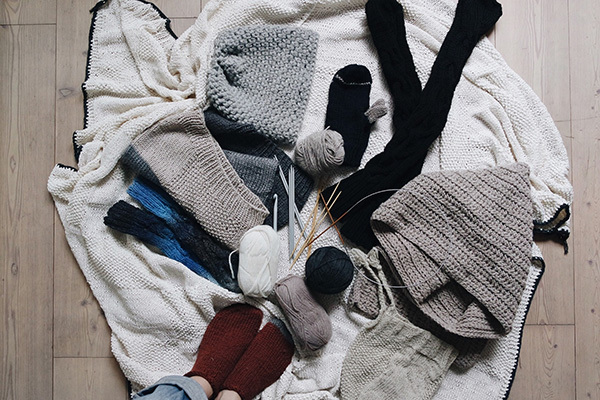 You can also clear out your stash by crafting for charity—and then you’ve got room for MORE YARN. Everybody wins. Then there’s the emotional component of charity knitting and crochet. What we feel as we create adds to the finished object, either positively or negatively. In one of my favorite novels, a sorceress weaves a cloak for someone she wants to kill, and while making this personal item, she causes his death from a distance. If I ever knitted something out of resentment, I would not enjoy the process and my bad feeling would permeate the finished object. Yet it’s hard to even imagine why or how such a situation could occur. On the rare occasions I’ve made something grudgingly, the act of making actually took me out of those negative emotions. If I work on a gift for someone when I’m in a bad mood, that act of kindness can make me feel better. I don’t think anybody can create beauty while feeling rage, hate, or anger. 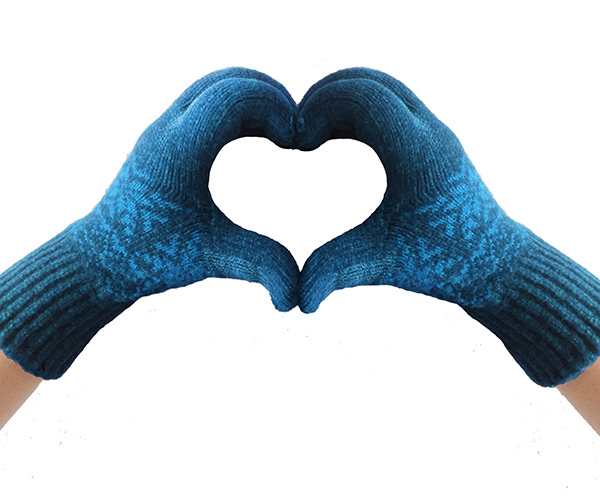 Knitters and crocheters who try to help others can also end up healing themselves.